Product #749 | SKU 2-017-0002 | 0.0 (no ratings yet) Thanks for your rating! 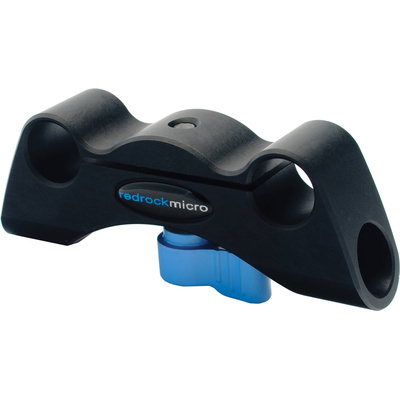 The Handlebar Clamp from Redrock Micro allows 4"(10.2 cm) or 8"(20.3 cm) rods to be attached to standard 15 mm rods (60 mm spacing). It is typically used for creating a hand grip support for handheld or shoulder-mount rigs.